I have conquered the monster! 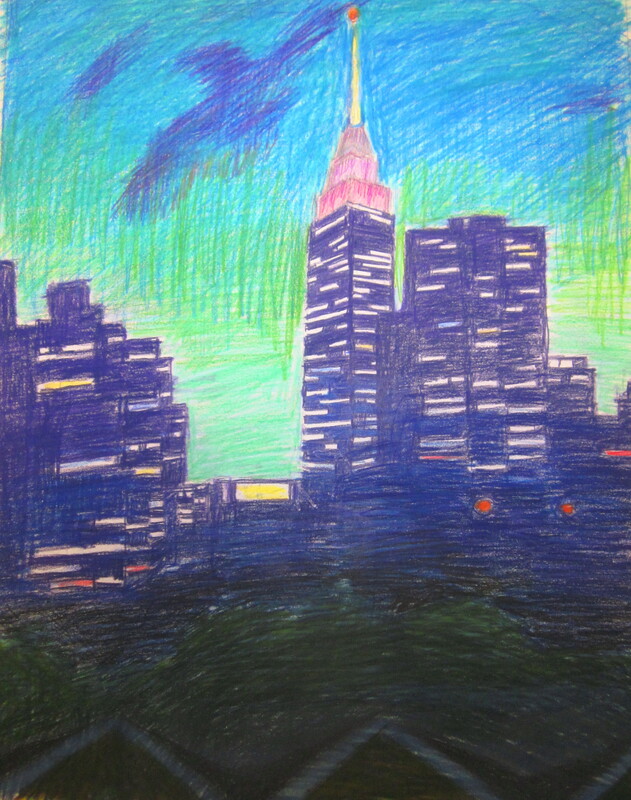 Finally, I have done a version of the Manhattan skyline at dusk that I think I can live with. At least well enough. Now, I can go to my grave a satisfied person. Christmas is coming, and I’m getting ready for the fair. That’s my focus for now, getting merchandise ready for it. Previous PostHalf Asleep and a WIPNext PostI’m in the Mood for Fall….